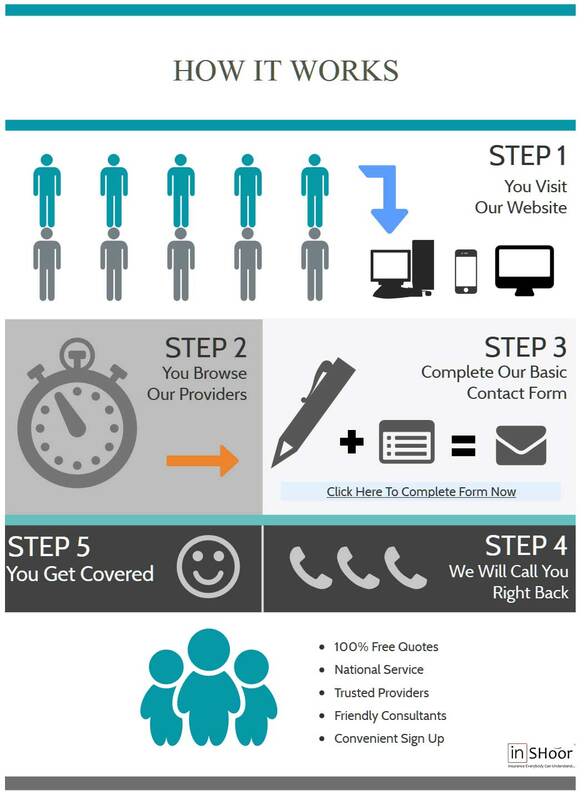 To Sign up with Funeral Cover Finder is extremely quick, easy and convenient. The process of getting funeral cover and funeral cover quotes online has never been more effective. All you need to do is fill in the basic form on the right. On this form, you will have the option to select your funeral cover provider preference. You will also fill in your name and contact details. We will never hand over any of your details to any third parties. You will receive one phone call form Prime Sure, a registered financial services provider. Your friendly Prime Sure consultant will discuss the product with you in detail. We don’t hand over your contact details to all the providers listed on our site. We don’t want funeral cover providers to pester you with phone calls, we want you to receive the best possible experience. If you agree that the funeral plan explained is what you looking for, we can do one of two things. If you are based outside our driving range, we will do your application over the telephone. All our telephone calls are recorded for your protection. If you are within our driving range, we will send a competent representative to see you in person. You can let us know when and where it’s most convenient. Our friendly consultant will request all the required documentation before hand. With most of South-Africa’s funeral cover providers, you don’t have to undergo any medical questions or examinations. You can get your funeral plan on the spot. If you don’t have the ID numbers of everybody you want to insure under your funeral plan, please make sure you at least have their date of birth and full names. Our friendly consultant will work out your premium on the spot, please remember that the consultant can amend your policy until you are completely satisfied with the premium. We want to make sure that the product suites your exact financial needs. You can add or remove family member at a later stage if required. So don’t delay, let’s get the ball rolling. We will do our best to accommodate you in every way. If you want to meet at your place of employment or local coffee shop, that can be arranged. Unfortunately as per company policy, we don’t conduct any house visits. We can, however, accommodate you by signing up telephonically. We want to make the sign up process as easy as possible. Contact us to sign up today.